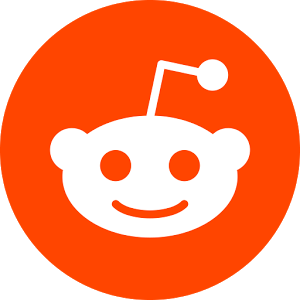 The U.S. Department of Commerce’s United States Patent and Trademark Office (USPTO) will hold its first ever “Ask Me Anything” (AMA) on Reddit. Every October since 2011, the USPTO has shared some of the weird and wonderful intellectual property found in the deepest and darkest corners of our 200+ year old archives. This Halloween, join the agency’s social media team for an AMA all about #CreepyIP — from how it began, to the magic of searching for old patents and trademarks, to the types of invention artwork that give us nightmares.